“The fix is in,” LW! President Kate Wood told reporters at a May 4, 2016, press conference on the steps of City Hall. Here are some facts about two Upper West Side condo projects that point to the urgent need for federal investigation of possible “pay to play” relationships between developers, lobbyists, and City and State agencies that may be infecting the public process. 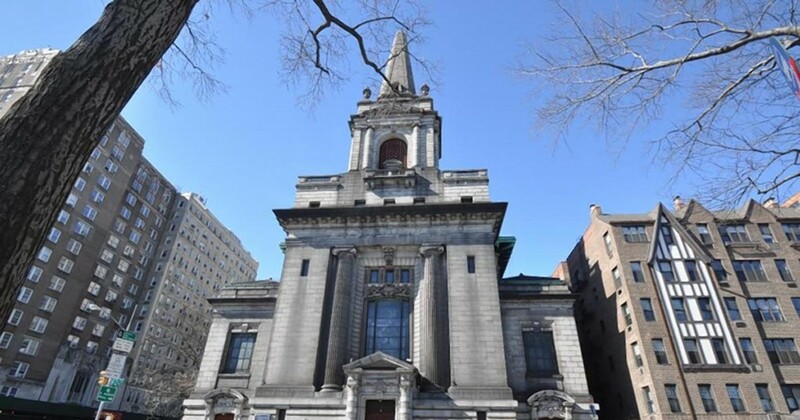 historic house of worship into residential condominiums. claiming financial “hardship” under ZR §72-21. and September 2015 at BSA. application is intense and persistent. again until March 8, 2016, at the developer’s request. after the record is closed. Read more about 361 Central Park West. See facts about Congregation Shearith Israel, another condo project that needs investigation. Find out about other possibly infected real-estate deals in other communities throughout New York City.